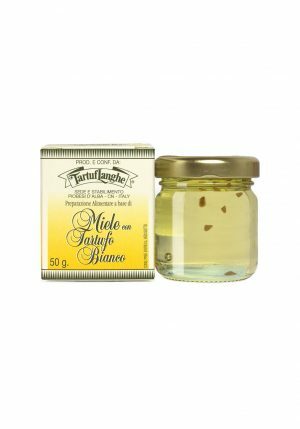 Home / Truffles / Truffle Products / TRUFFLE PORCINI MUSHROOM CREAM 6.35 oz. 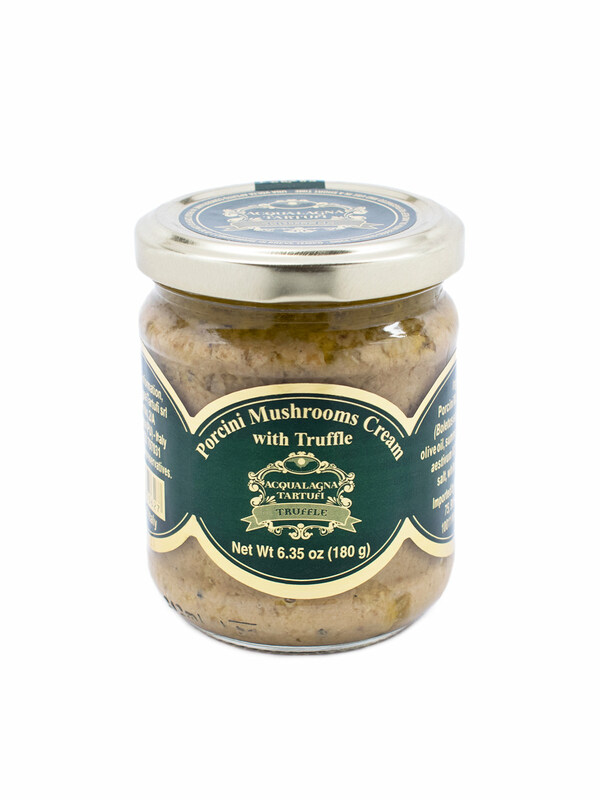 TRUFFLE PORCINI MUSHROOM CREAM 6.35 oz. 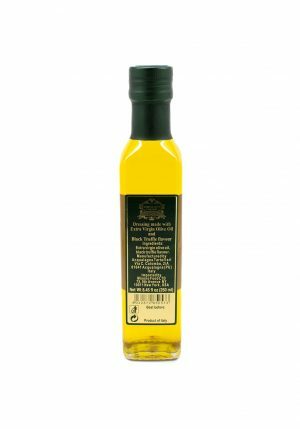 Product made of porcini mushrooms, black summer truffle, extra virgin olive oil, aromatic herbs and aromas. 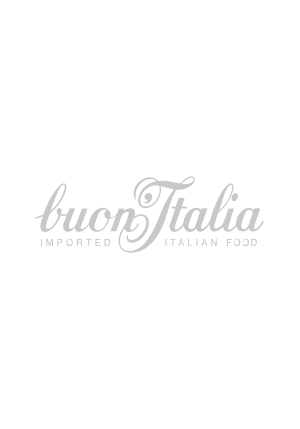 It is great for preparing croutons, prime dishes, such as noodles or risottos, or seconds, such as fillets or scallops. 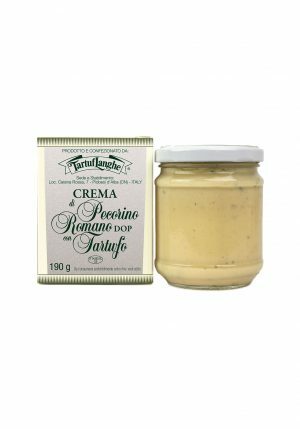 PECORINO ROMANO CHEESE CREAM WITH TRUFFLE 6.7 oz.